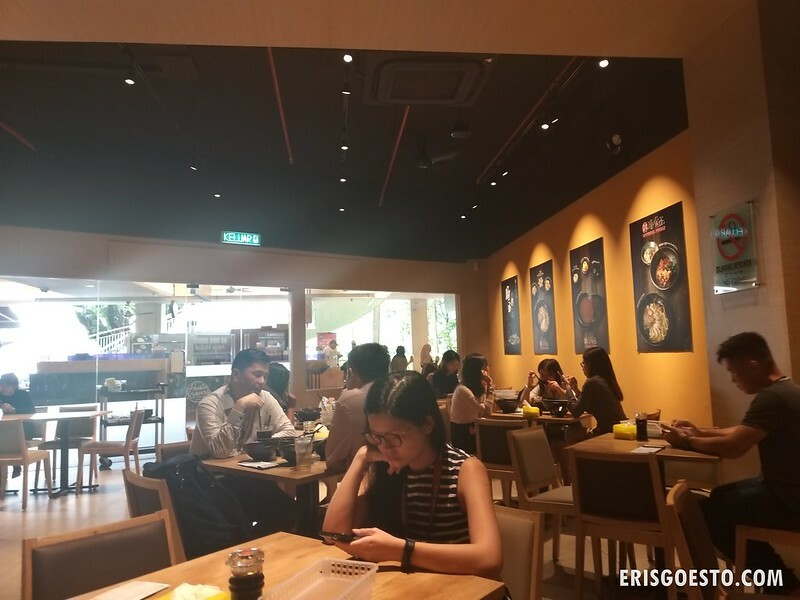 This will be a short post to talk about a place I had lunch recently, after a work meeting at Citta Mall in Ara Damansara. 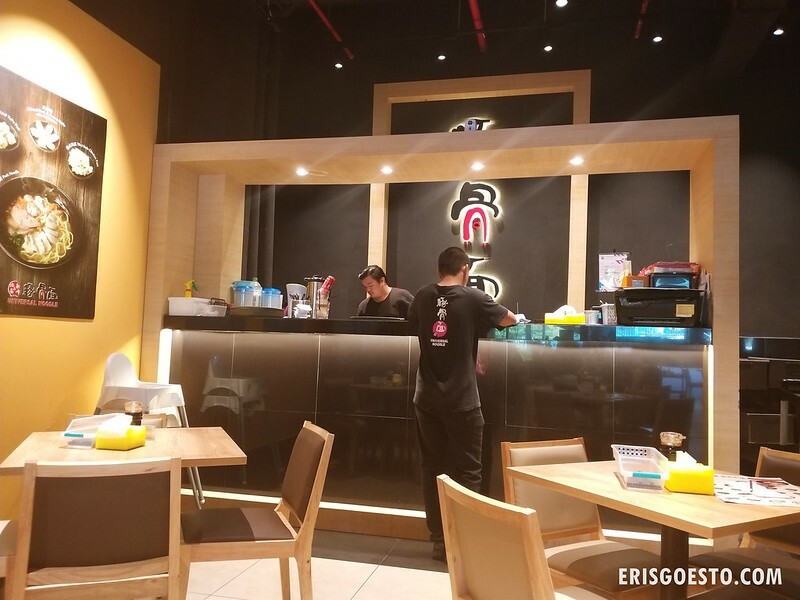 It’s called Universal Noodles, and they specialise in pork noodles. Simple, clean interior. Service was pretty fast as well. 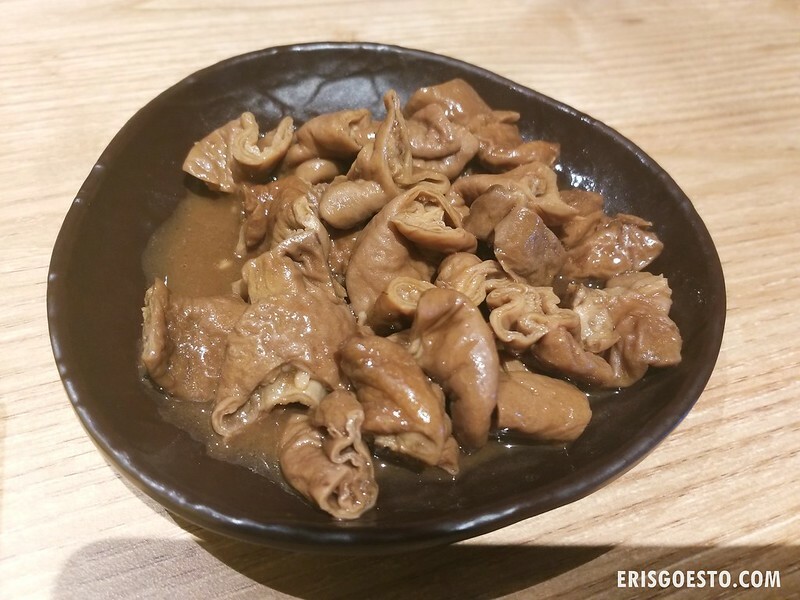 My bowl of pork noodles with all the trimmings – intestine, liver and slices. Portions were generous, and the soup was good, as you can really taste the porkiness. Must have been boiled for some time to get the maximum flavour. 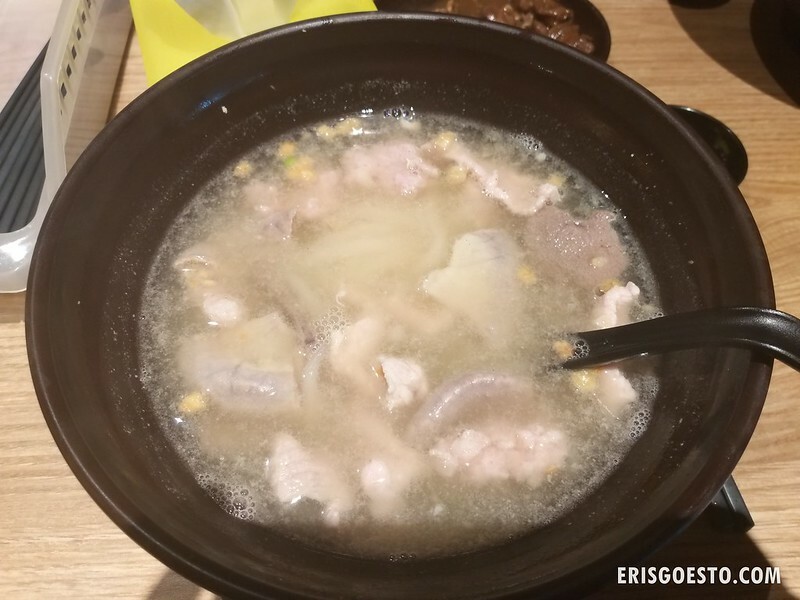 Prices are steep for a bowl of pork noodles but to be expected of its location. Not sure why there are so many unfavourable reviews on Google, I found my noodles to be decent. For sharing we had braised pork intestines. These were chewy and yummy!